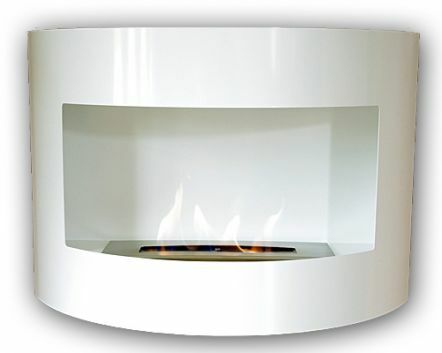 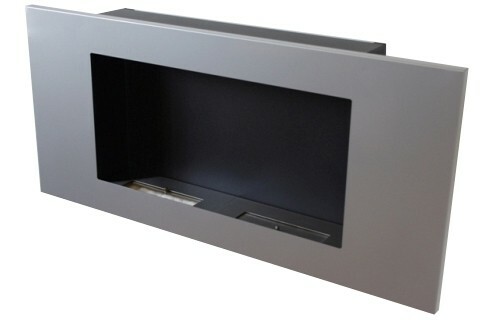 This ethanol container is suitable for all bio-ethanol fireplaces. 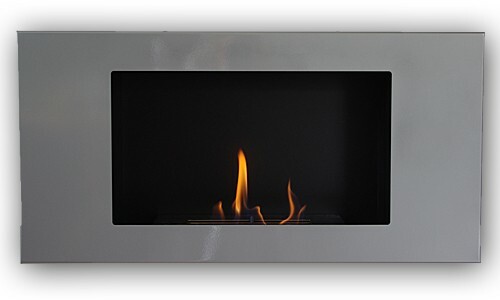 You can also use the burner as a table chimney. 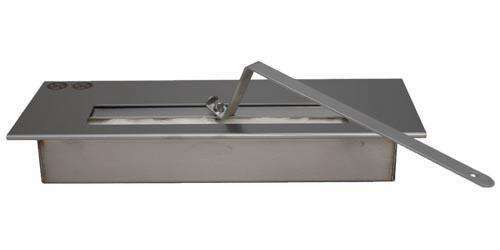 However, always pay attention to a refractory surface.